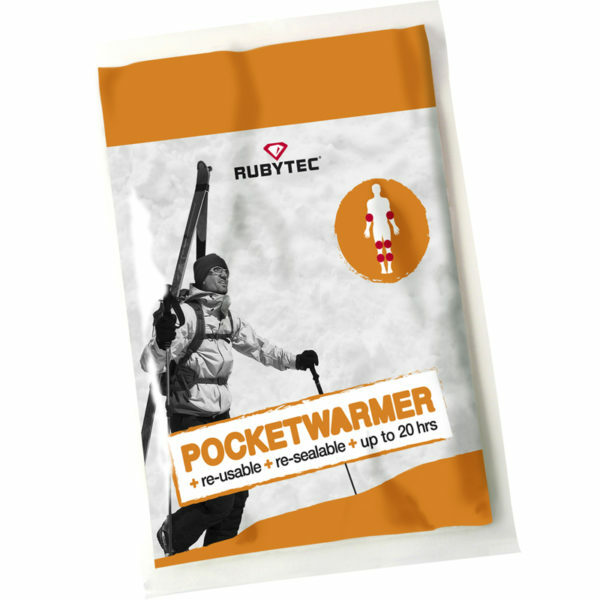 The Cabo pocket warmer gives off heat for up to 20 hours. 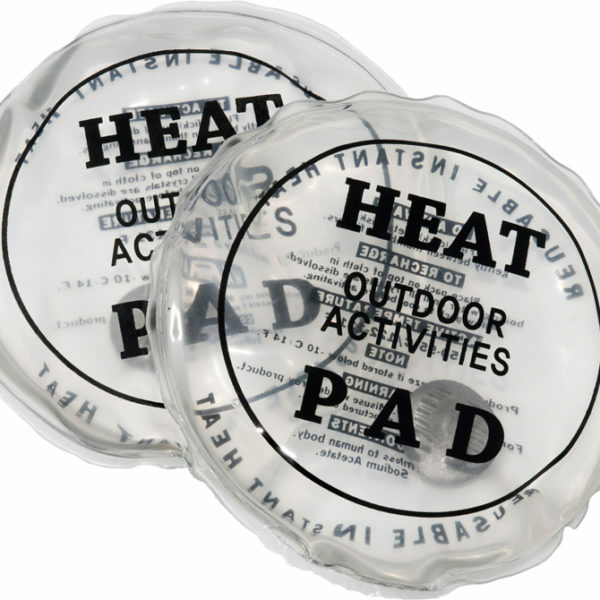 Moreover, after using it for 5 hours, for example, you can interrupt the reaction and use the remaining 15 hours on a different day, provided you put the heating pads into an air tight sachet. 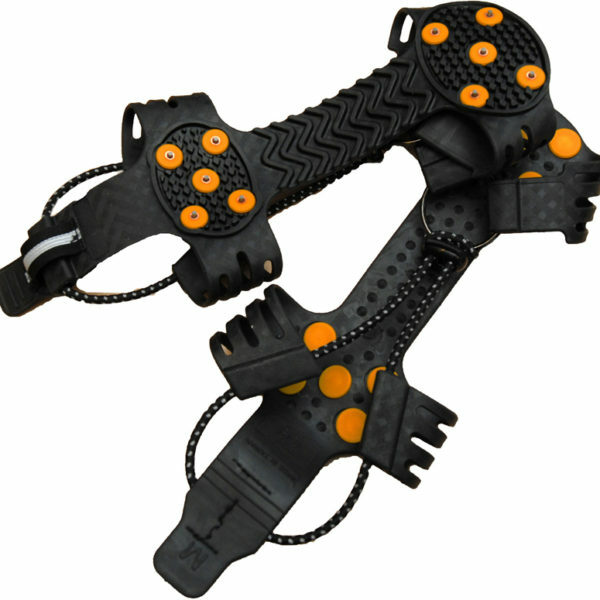 Its capacity makes it more suitable than the Saba for use on expeditions or in extremely cold temperatures. 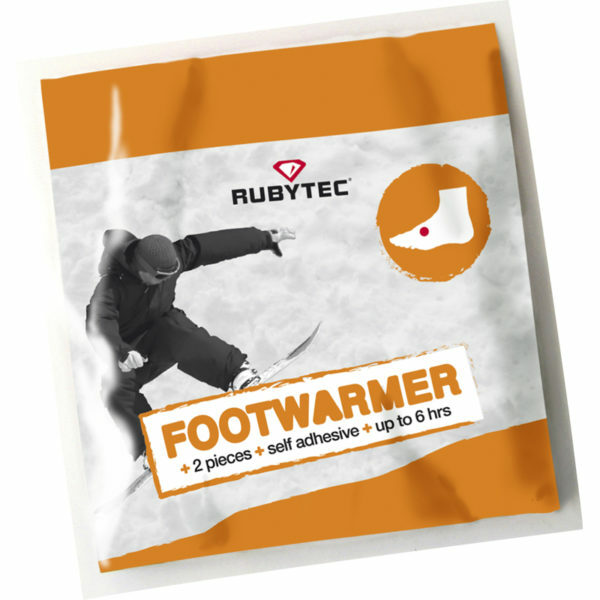 RUBYTEC is a European ‘smart solutions’ brand for the outdoor, camping, sports and travel market.